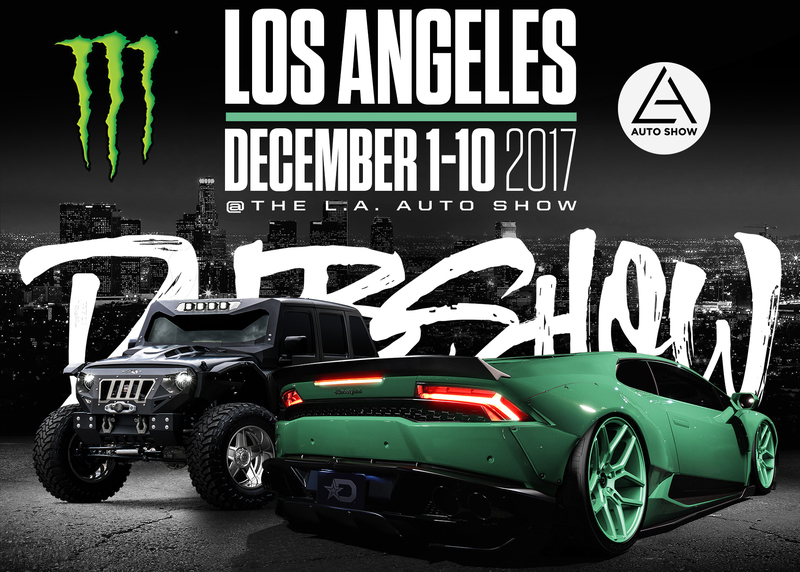 The Los Angeles Auto Show (LA Auto Show®) announced today that more than 50 vehicles will make their debut during AutoMobility LA™ (Nov. 27-30, 2017), the first true trade show for the new transportation sector. 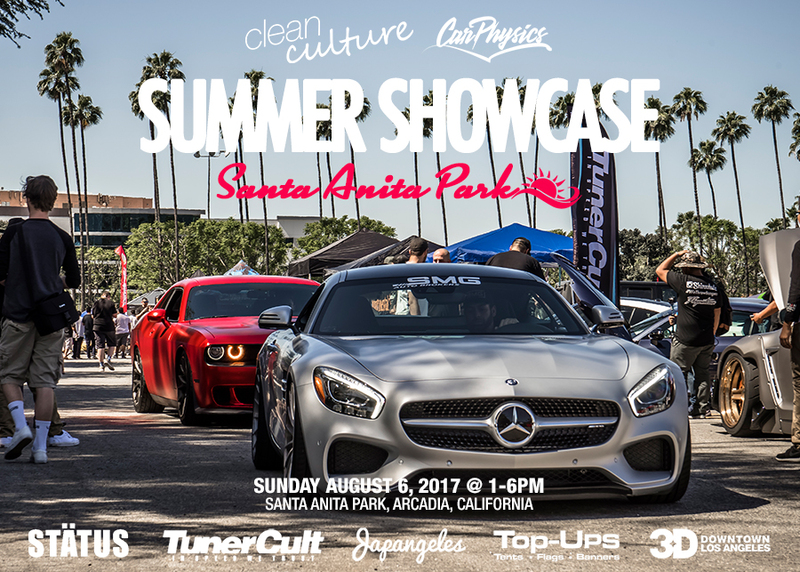 The 2016 Highway Earth Show returns to Franklin Canyon Park with over 150 participating vehicles, food and drink trucks, raffles and prizes, car portraits, and a free Highway Earth magazine with entry. 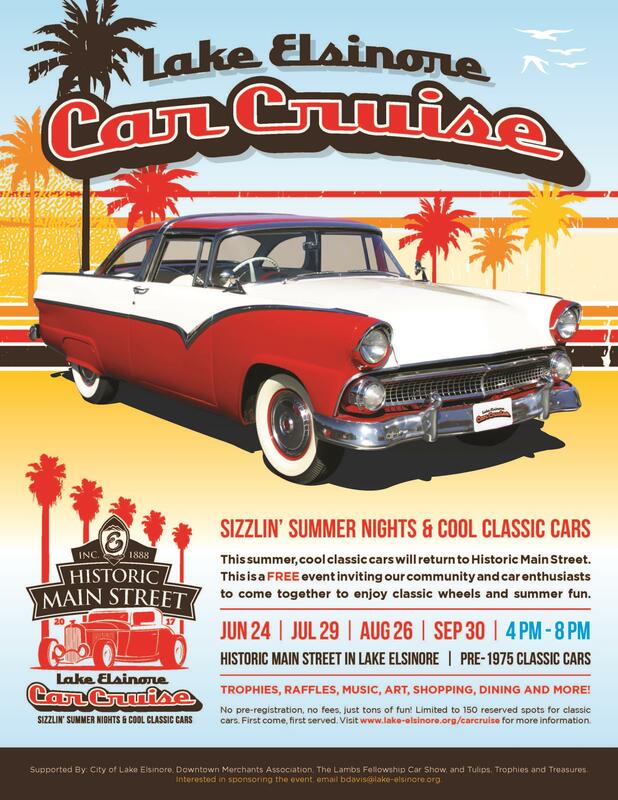 Make a visit – it’s a great way to travel through classic car culture in a relaxed and open environment. 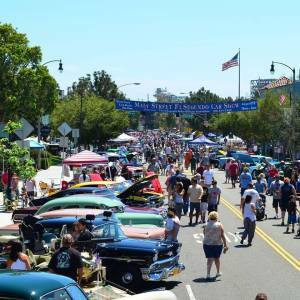 Classic cars of all kinds take center stage as the El Segundo Chamber of Commerce and the Automobile Driving Museum present their annual Main Street Car Show on Saturday, August 20 from 10 a.m. to 3 p.m. on the 100 to 500 blocks of Main Street. 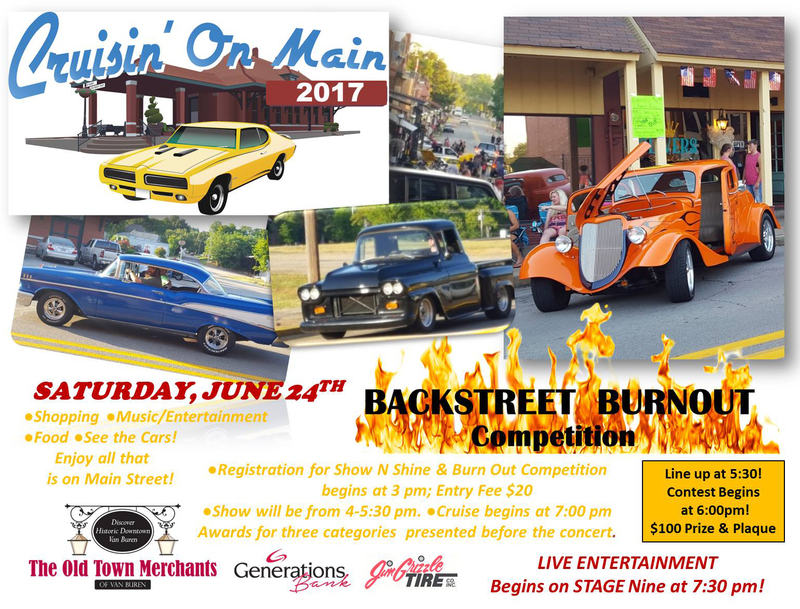 The Main Street Car Show features all pre-1975 custom classic street rods, antique sports cars, race cars and special interest cars. 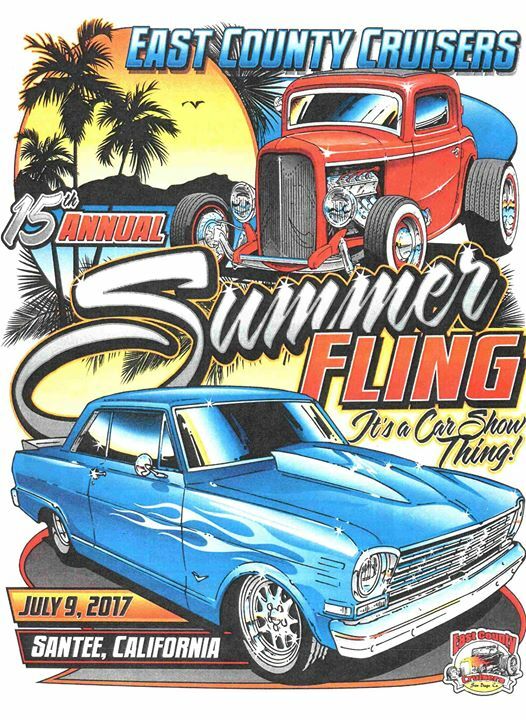 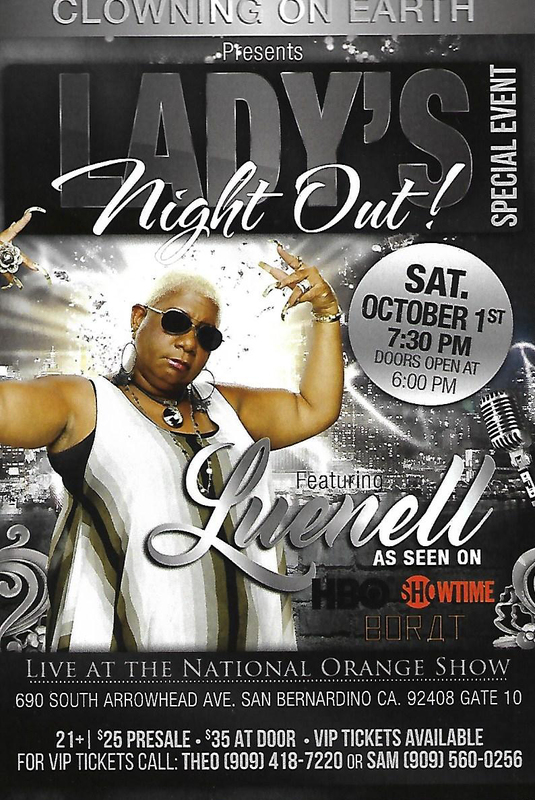 The event, held in this charming and comfortable town just a few blocks from the beach, also includes live music, plus a raffle. 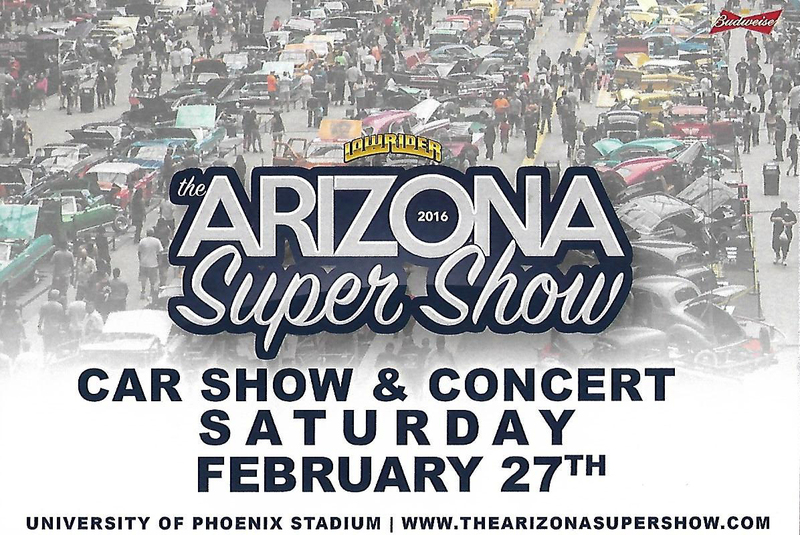 This is the show to see everything from impressive engine blocks to custom paint jobs and plush high-end interiors. 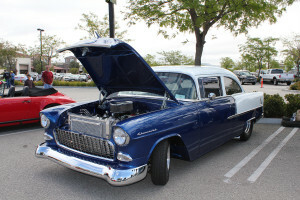 The Simi Valley Police Explorer Post is holding it’s 7th Annual Cops N’ Cruisers Car Show for owners of hot rods or 4 x 4 custom vehicles, and for the first time, classic motorcycles. 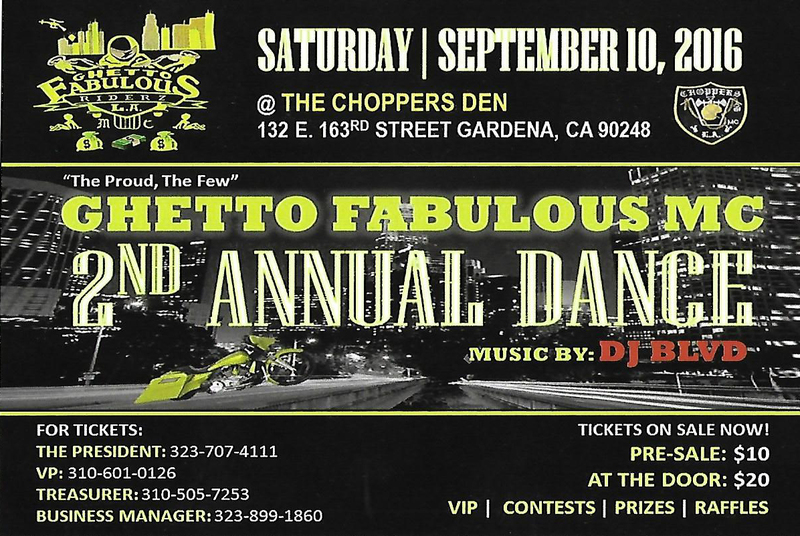 Proceeds from this fun show go to the Simi Valley Police Explorer post for training, equipment, and leadership opportunities for young future community leaders. 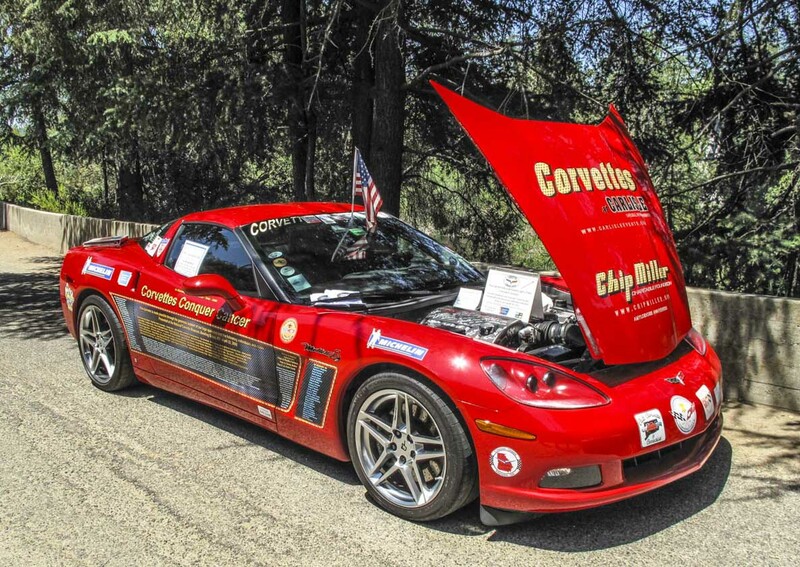 In short, it’s all about good cars on exhibit for a good cause. 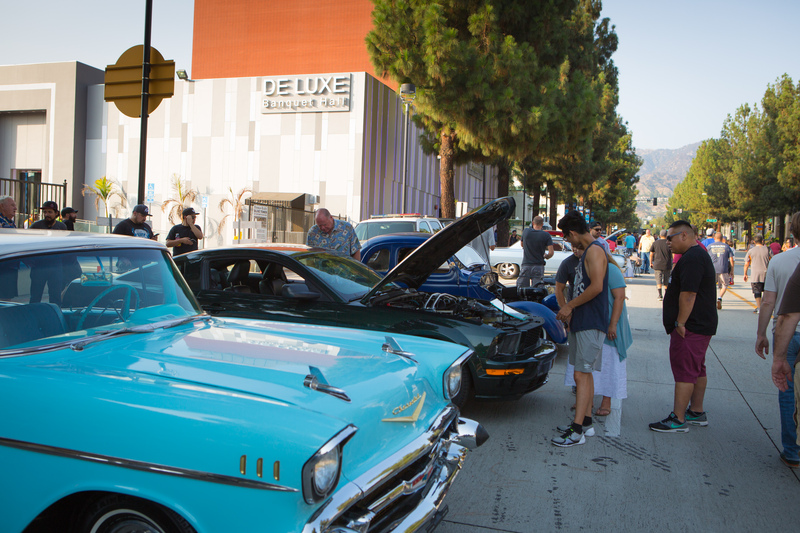 Top automotive design takes over at the 5th annual Downtown Burbank Car Classic. 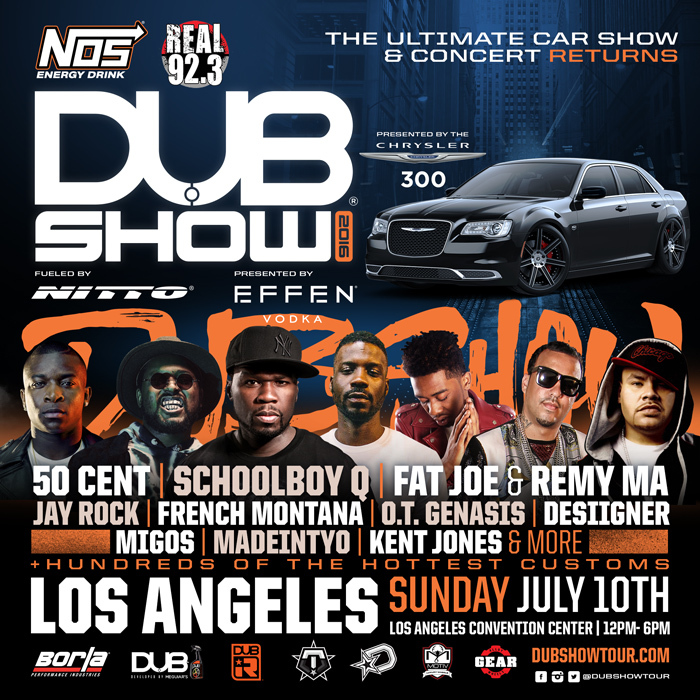 This show includes an exhibition of celebrity vehicles from film and television, along with a display of renowned rides from the Petersen Automotive Museum and The World Famous West Coast Customs collections. 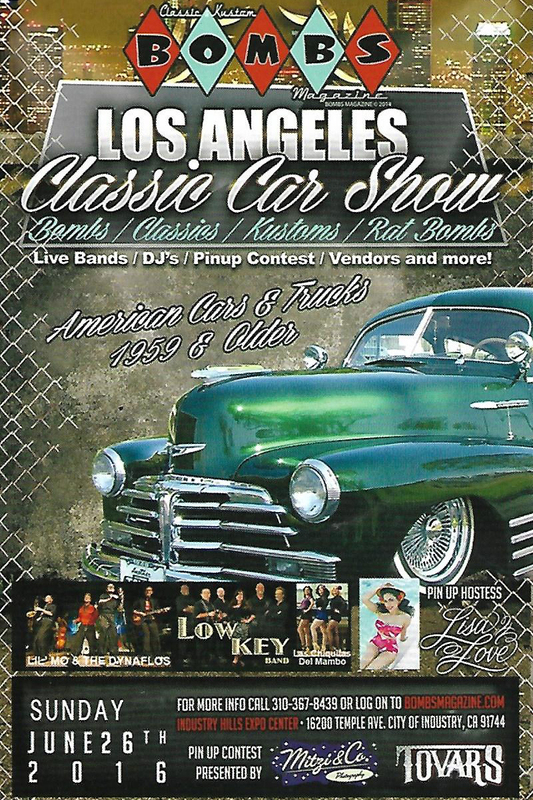 Also included in this extensive show: 200 restored and pre-1974 vehicles, exotics, and hot rods. 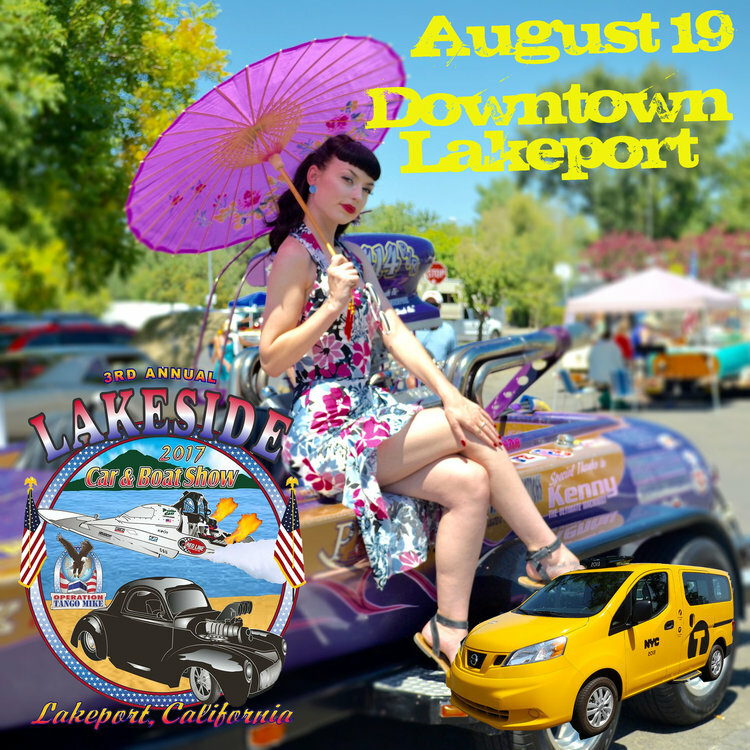 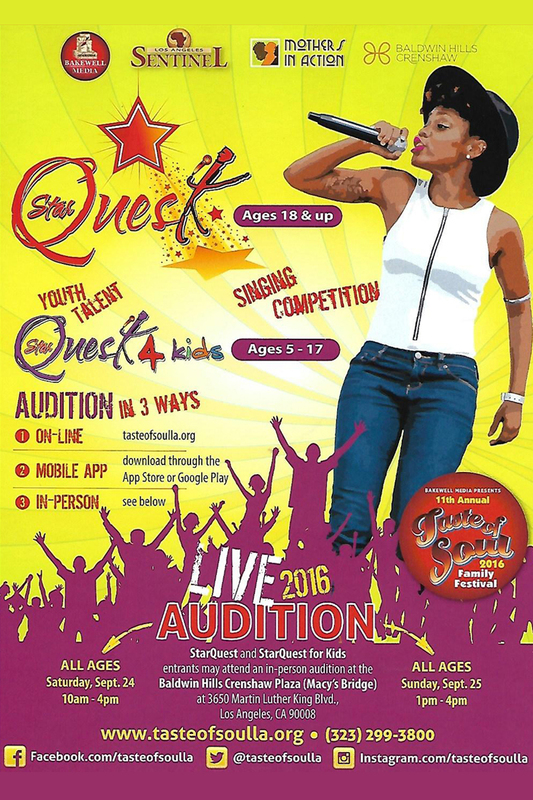 Live music, an awards ceremony, plus chalk art round out the day and make this show a terrific family event. 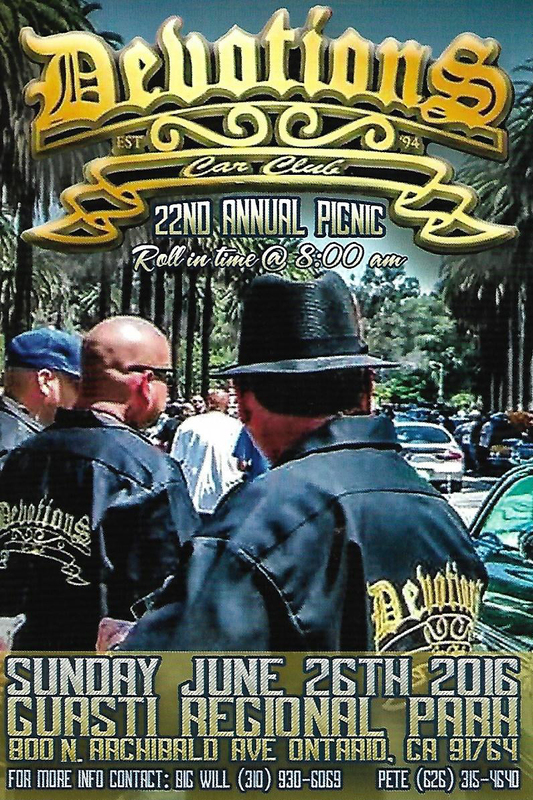 The Route 66 East Valley Car Show will be held on the grassy 5 acre grounds of Temple Beth Israel in Pomona. 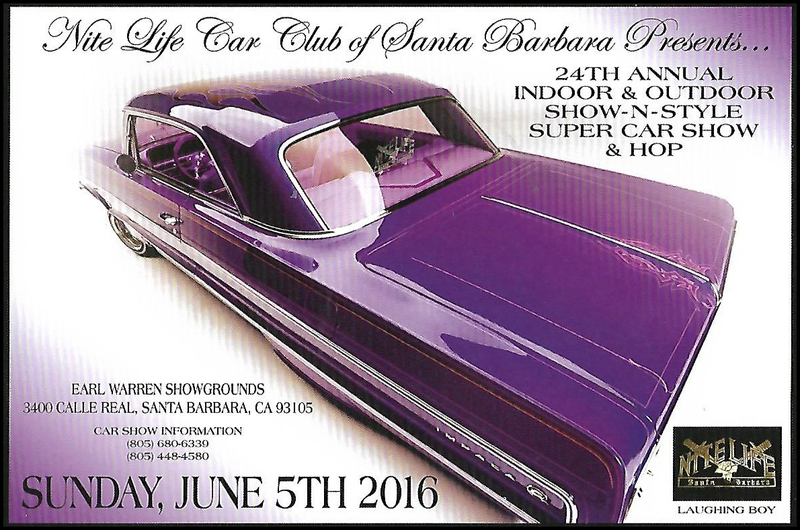 Expect a beautiful collection of true classic cars, customs, stocks, and much more. 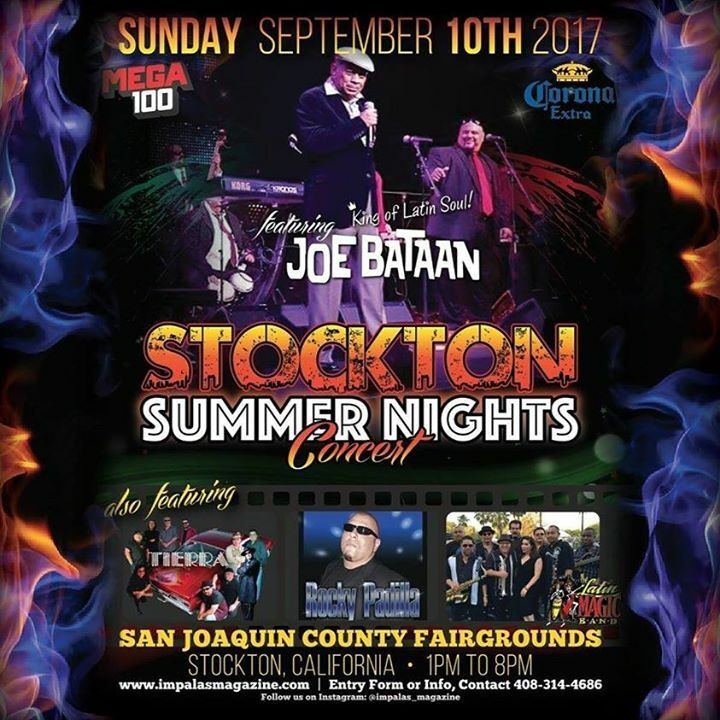 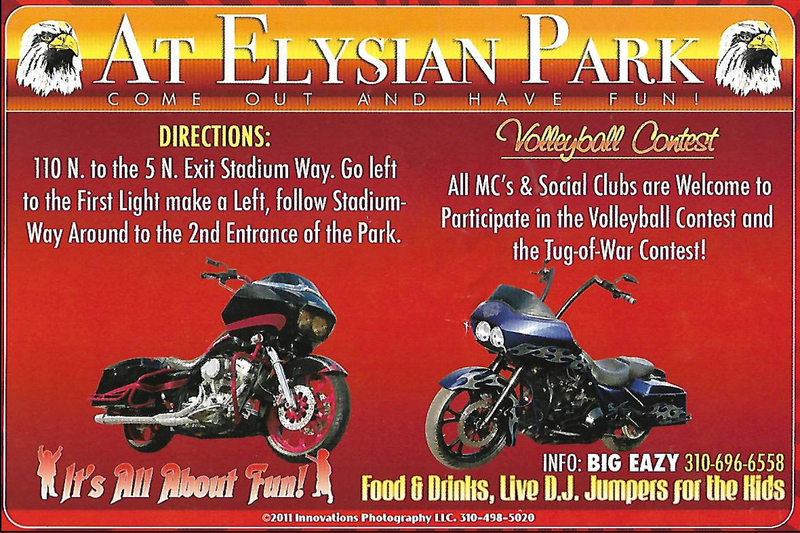 There will also be classic rock, food booths, a kid’s zone, and fun special prize drawings. 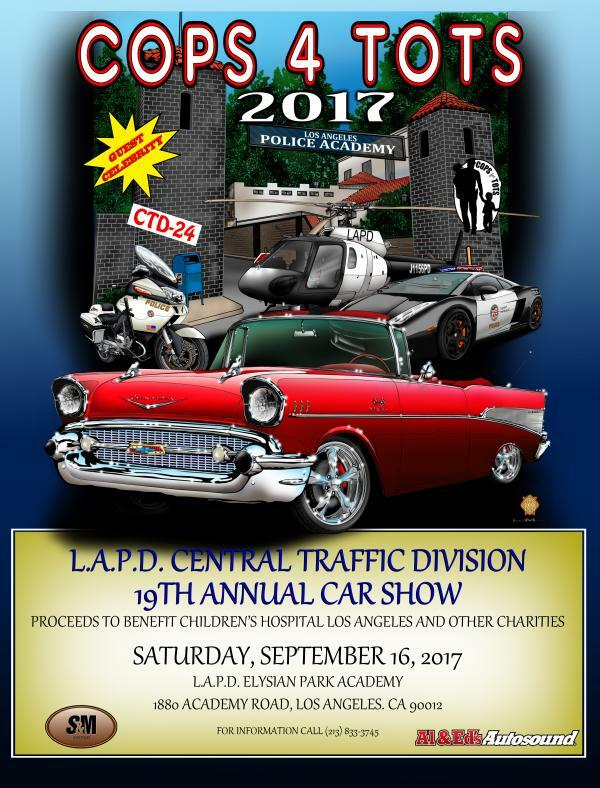 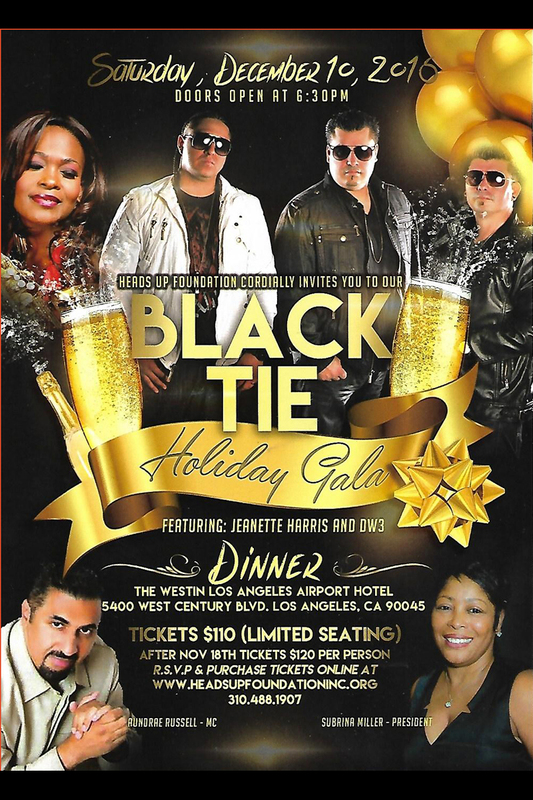 Automotive related vendors and community service groups will also be exhibiting. 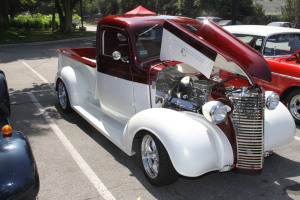 Get ready to get your kicks at this version of Route 66 rides. 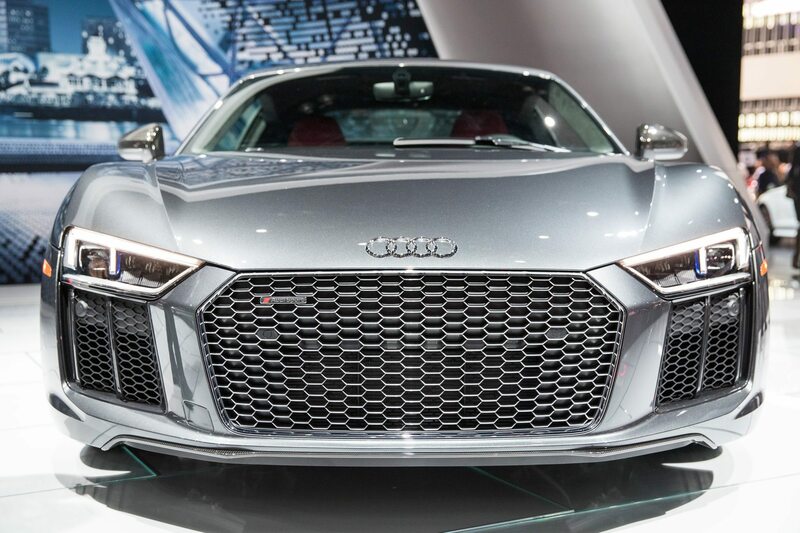 Subscribe to Wheels Magazine TODAY.